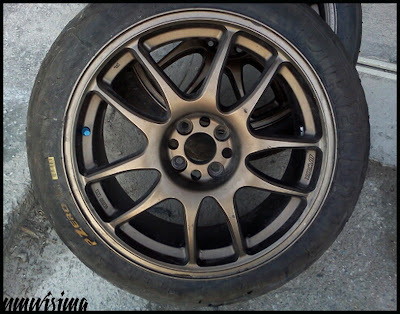 JDMbits: Genuine JDM 17x8'' Work CR-Kai Wheels! 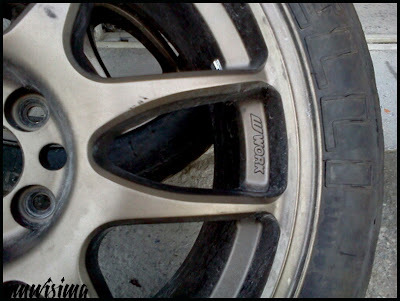 Genuine JDM 17x8'' Work CR-Kai Wheels! 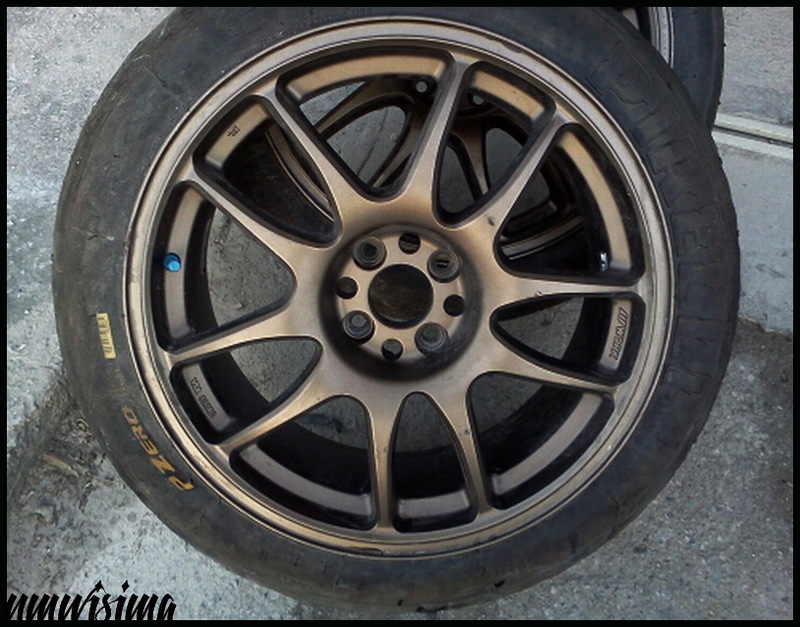 Matte Bronze color with some marks. 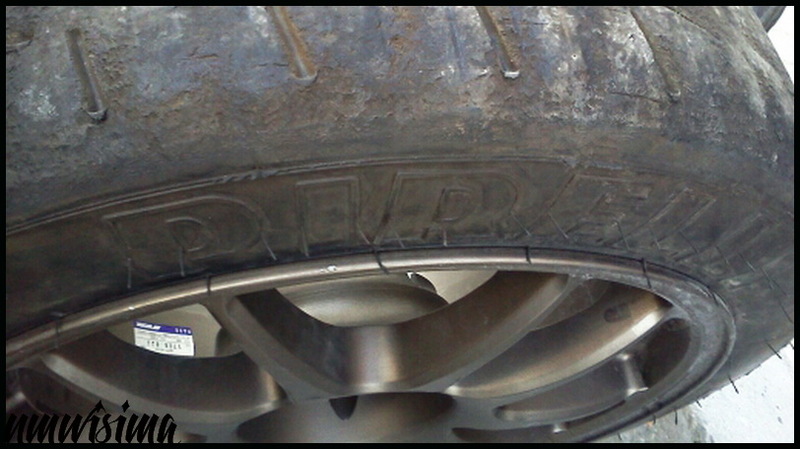 with the use of wobble nuts.